Aromatherapy Diffusers are a great addition to any home. 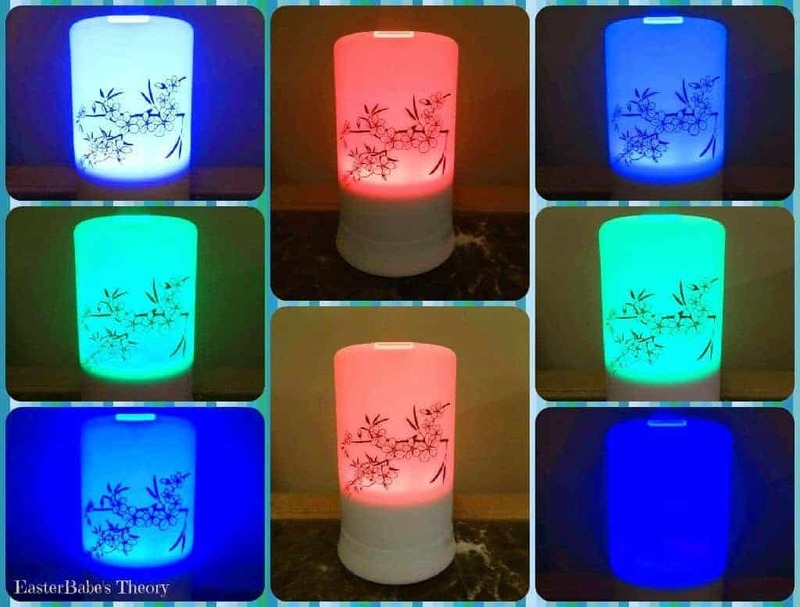 Not only will this gorgeous LED Aromatherapy Diffuser add some color to your home, it help make you relax. It will also leave your home smelling fantastic. It’s a great alternative to candles which can be harmful. Add any essential oil which can also help with many ailments. I am stopped up. Not only does the smell help clear up my sinuses, the LED lights are a great way to help me relax. You can use the diffuser without turning the light on so it’s great for nighttime also. lungs for a greater therapeutic effect on the body, mid, and spirit. 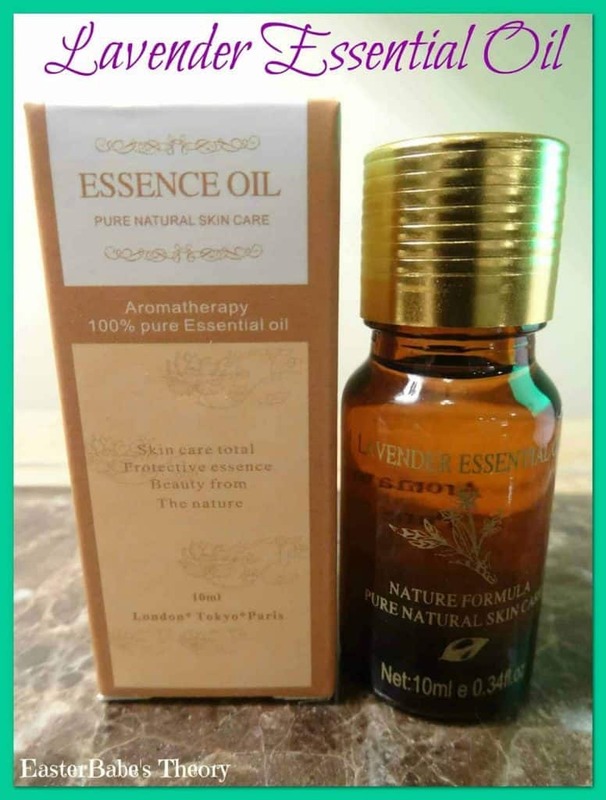 10ml bottle of Lavender Aromatherapy Essential Oil. Using Lavender oil in this diffuser is a great way to make our home smell wonderful. Fill the water tank up to 100ml max. Add two to three drops of essential oil. Simply press down the mist button to start. You can set the timer by pressing the mist button until is reached the desired time. It can be changed between 180 minutes, 120 minutes, 60 minutes, 30 minutes, and OFF. 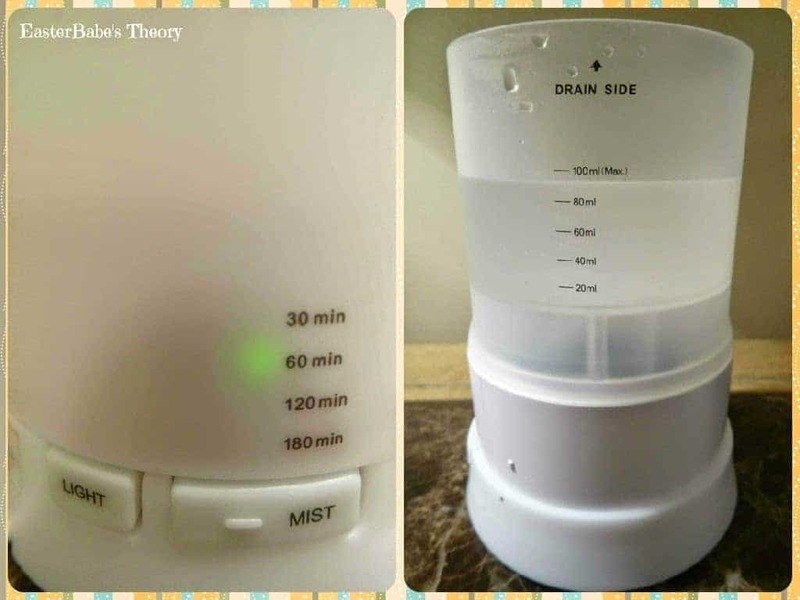 The diffuser stays on for a max of 3 hours. Press the light button to switch between colors. With each press of the button, the light will change colors. You can even use only the light without turning on the mist. 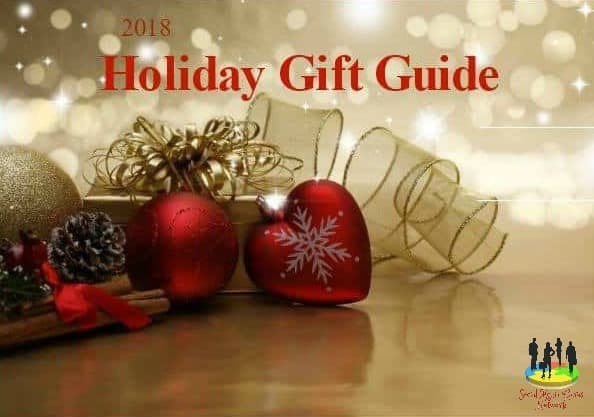 It will be a great addition to any room. 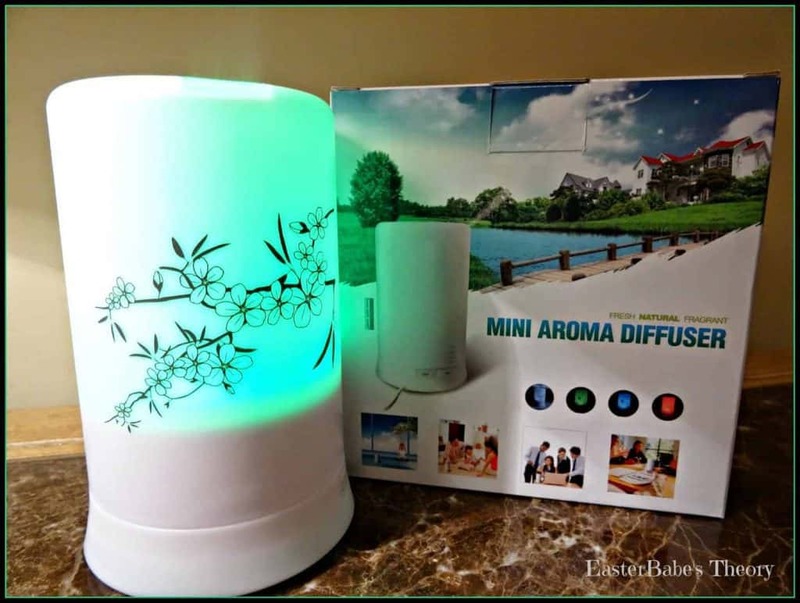 by adding this Aromatherapy Essential Oil Diffuser to your home! 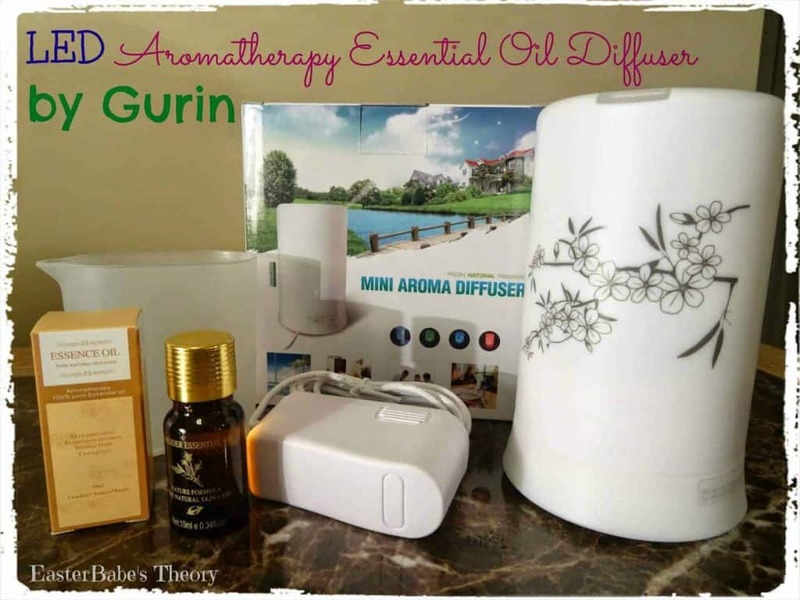 I reviewed the same diffuser through Tomoson six months ago, and it's an awesome product! Beautiful photos , excellent review! I also have this item and love it! This looks really awesome. I love that it really could be placed anywhere in the home, because of its small size and really ad some beauty to the room. I really love the look of this diffuser. It is so pretty. One of these would be perfect for the kids bedroom! Lavender would be soothing to fall asleep to, and the light could serve as a night-light while they're falling asleep! I really love the colorful look.. Want to try one.. I love essential oils and use them daily, but never used LED Aromatherapy Diffuser 🙁 Wanna try it! Can I share this for my Pinterest followers? Hello Bella. Yes, please feel free to share! I am so glad that I found this post. Life is stressful — it always has been! 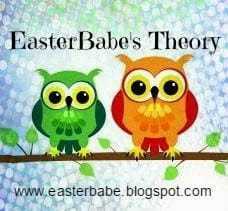 And aromatherapy became a part of my daily life now! 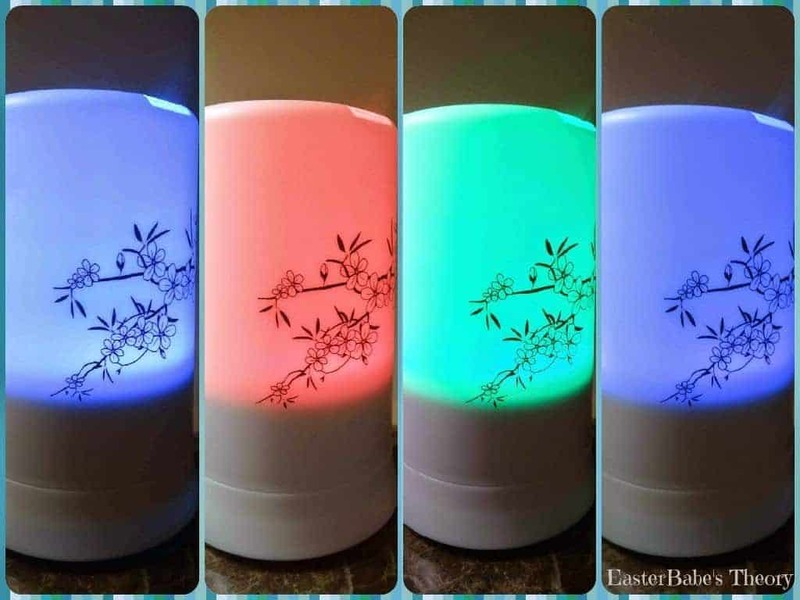 These LED essential oil diffusers are awesomeness. Definitely, I will try them!